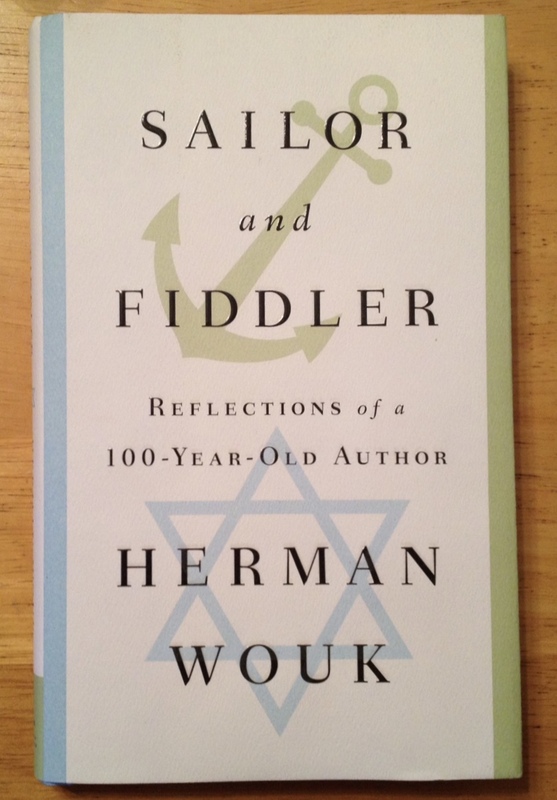 Celebrated writer Herman Wouk has reached the century mark, and he has just published what he tells us is his final book, a slim autobiographical sketch titled Sailor and Fiddler: Reflections of a 100-Year-Old Author (2016). 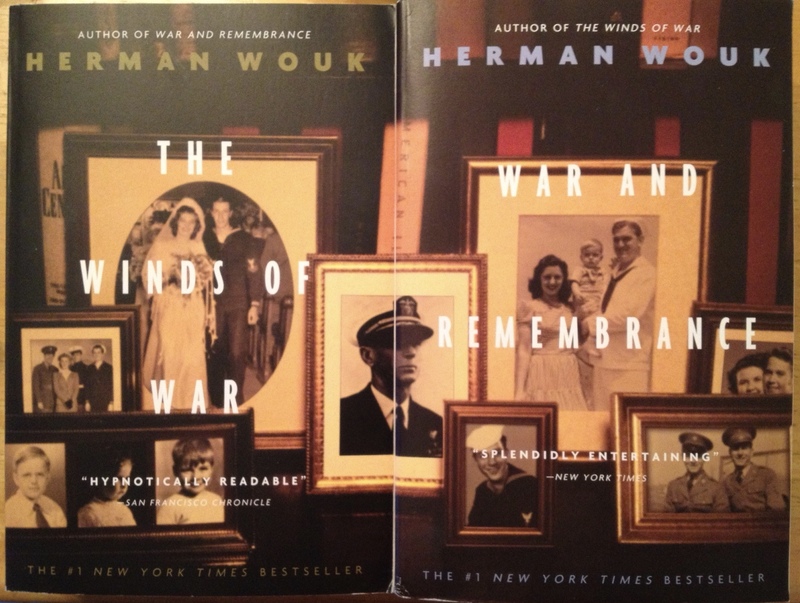 I cannot claim familiarity with Wouk’s full body of work, but two of his signature novels, The Winds of War (1971) and War and Remembrance (1978), and the pair of award-winning television mini-series they spawned (in 1983 and 1988-89, respectively) have profoundly shaped my understanding of the Second World War. I know that I am not alone in saying this, especially among those of my generation. The Winds of War starts in 1939, introducing us to the Henry family, headed by U.S. Navy officer Victor “Pug” Henry, along with his wife Rhoda, sons Warren and Byron, and daughter Madeline. Joining them as major figures are famous Jewish author and retired professor Aaron Jastrow and his niece, Natalie, who are living in an Italian villa. Their journeys also become focal points. Also prominent are Pamela Tudsbury, a young British woman who travels the globe helping her father, foreign correspondent “Talky” Tudsbury, as well as foreign service officer Leslie Slote. Winds finds Europe on the brink of another war, and it proceeds on through the immediate aftermath of the Japanese attack on Pearl Harbor. War and Remembrance picks up where Winds leaves off, continuing with the stories of the Henrys and the Jastrows. But it quickly gets much darker. Remembrance uses its characters to cover the broad sweep of the war, including the Holocaust, which is portrayed in horrific, vivid detail. The mini-series includes brutal depictions of Nazi death camps, with many scenes actually filmed at Auschwitz. Both stories continually weave in defining political and diplomatic figures of the day, including Roosevelt, Churchill, Hitler, and Stalin, as well as many of the war’s prominent military officers. Thanks in part to the great success of the mini-series, The Winds of War is better known to a lot of people. However, in Sailor and Fiddler, Wouk — a WWII Navy veteran — informs us that War and Remembrance was the story he had to tell. I confess that I have immersed myself in both stories to a point of obsession, and I have learned valuable life lessons from their leading characters and lot of history from the books and the mini-series. I consider Winds and Remembrance to be the epic tales of the war era, Homeric in scope, and richly American in perspective. If Wouk had produced nothing but these books, then I would consider his life a special one. But that is not the case. He has been a prolific writer and led a rewarding, full life. And at 100 years old, he still had enough gas in the tank to write this neat little book about his life. I often say that if we want to live good lives, then we can learn from the stories of good people who are our seniors. Herman Wouk is a prime example.